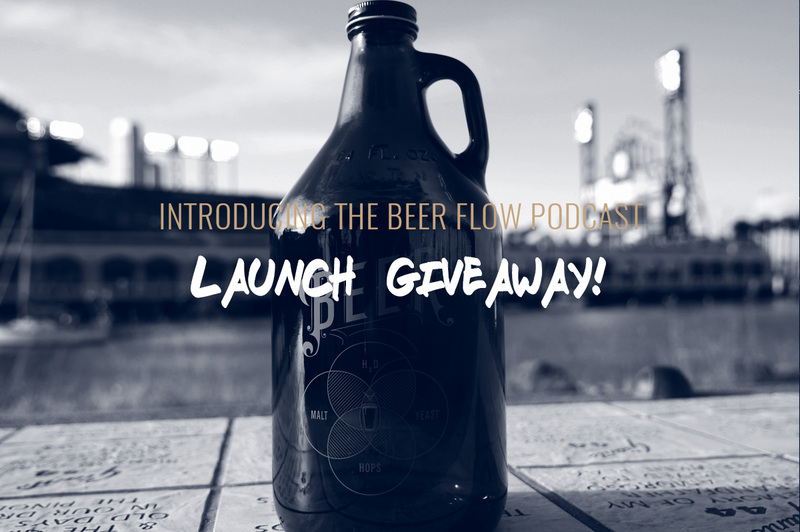 The Beer Flow Podcast – Launch Giveaway! 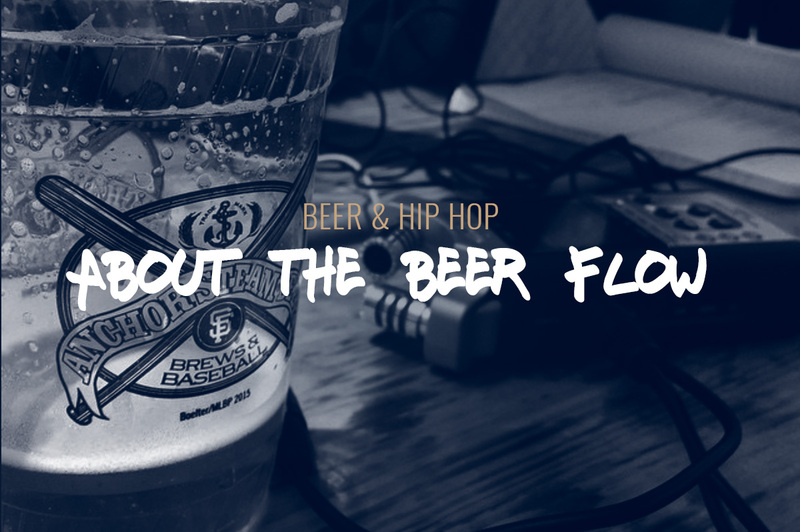 Introducing of The Beer Flow podcast! 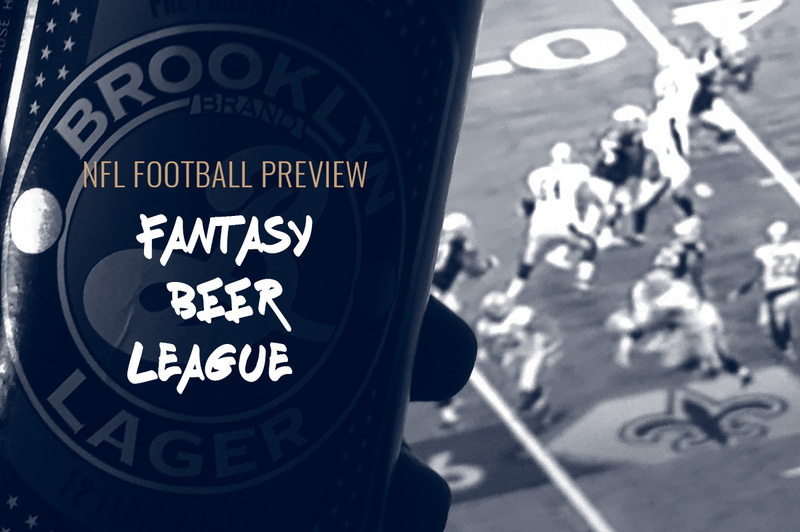 The podcast is all about beer and hip hop. 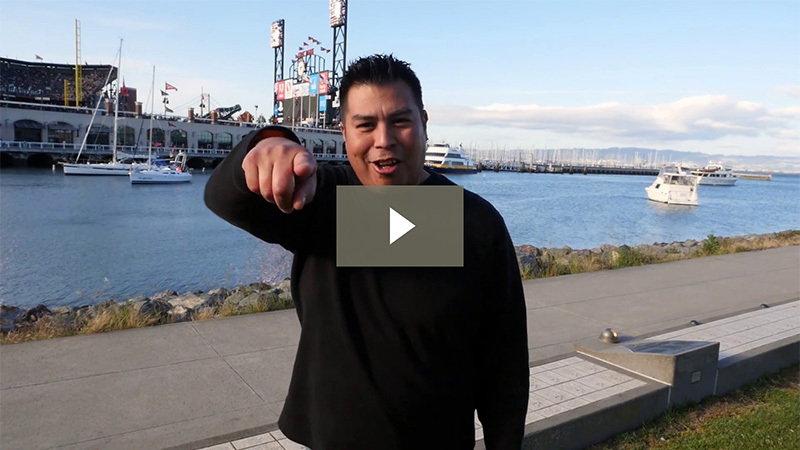 On The Beer Flow, Greg takes you on a journey through craft beer and shares stories behind the people and companies that make beer so loved around the world. 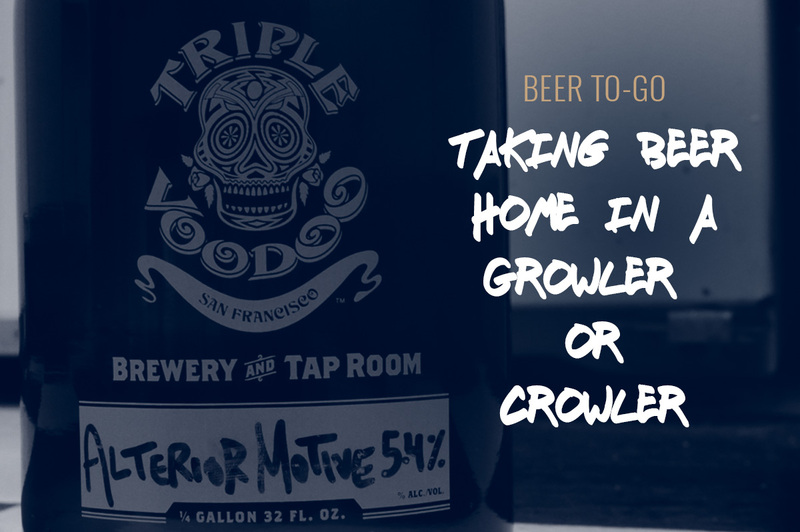 But, it’s not all talk… Greg will dive deep into the many different styles of beer including pilsners, lagers, IPAs, porters, and stouts. You’ll discover and learn new things about beer, including food pairings, similarities with wine, and cooking with beer. Plus, if you’re a fan of late 80s and early 90s hip-hop music, you’ll especially love the show. Grab a drink, relax, and listen to the Hip-Hop Music Jam of the Week. BUT – We need help from you! We want to reach as many podcast listeners as possible, and it helps the podcast tremendously to have subscribers, reviews, and ratings. 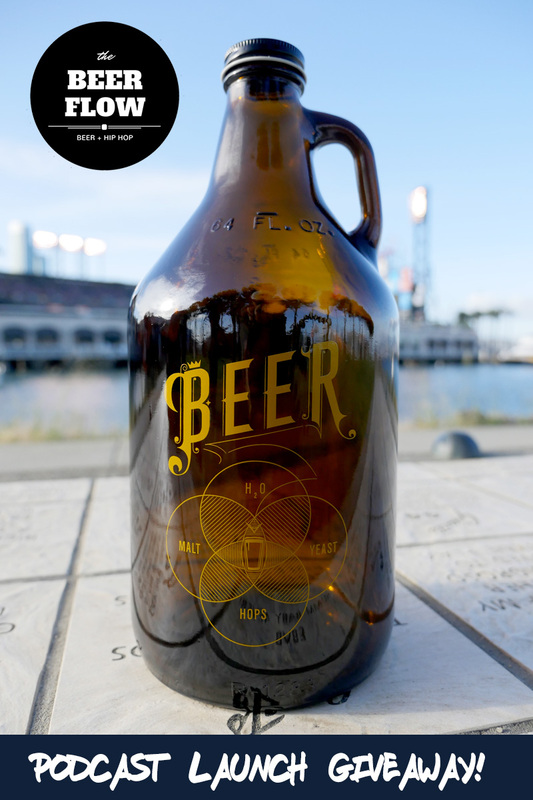 …and 1 lucky winner will receive a 64oz beer growler from Pop Chart Lab!